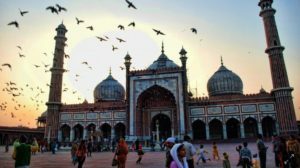 Delhi Darshan By Car: City sight seeing now made easy. 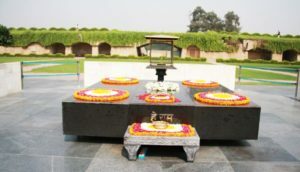 Home Delhi Darshan By Car: City sight seeing now made easy. Its hard to believe, when we hear from people living in Delhi that they have never visited the whole of the city. 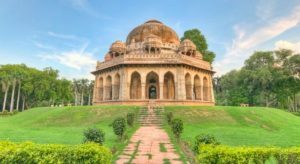 If you have the same story to tell then we suggest you to call the cheapest cab service in Delhi and do Delhi Darshan by Car right away. 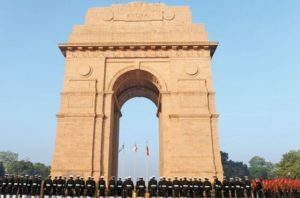 Delhi, the capital of India and it has been in the lime light and a center of attraction for over 1000 years. The city has been the house of rulers, whether they were Indian, Mughal or English, made the whole India operational. 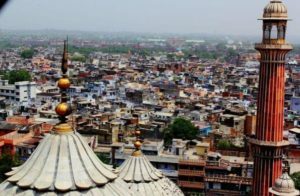 Since then, Delhi has become culturally, commercially, historically, ethically and theologically important. 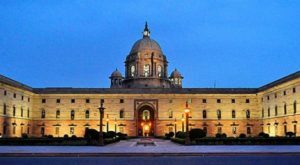 This importance attracts tourists from within India and even from all around the world. 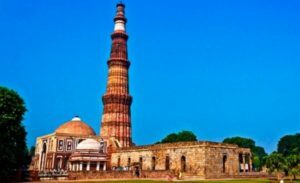 Delhi is famous for great historical monuments, it is an attraction for shoppers also. Local markets of Old Delhi to Glittering Lights of South Delhi. It has it all. Not only this, it also has beautiful sites, shopping complexes to be explored. All these places are properly connectivity with by road to save time on traveling and spend more in the destinations. At Cheapcab.in, we provide great experience via our chauffeur driven cars. We also provide dedicated car services at very reasonable price. We never compromise quality but are cheap on you pocket. Thus, do the Delhi Darshan now, if you have never so far done. We are sure that you will fall in love with it all over again. The list of tourist attraction does not end here, there is much more to visit. 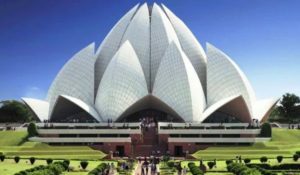 It is advisable for you to get Innova for rent for Delhi Darshan and enjoy Delhi Sightseeing by car to make your journey full of comfort and no compromise with luxury. Just a few clicks and you will get a confirmed booking with us. Irrespective of your travel plan in Delhi: Be it is for sightseeing or be it is for the purpose of meeting, we cover everything. Our drivers are trained and experienced. Dial our number 8826539400 and we will confirm the booking with us. Airport Taxi: Fear of missing flight? Don’t rely on last minute booking. Book your cab with us in advance. We offer services from both sides. Local Taxi: Our Local Taxi is available for sightseeing, shopping and much more. You can enter entire space exploring Delhi’s places. How do we benefit when you do Delhi Darshan by Car? Benefits of choosing a chauffeur-cab over self-driven cab: with our Chauffeur-cab, you don’t have to worry about driving, we have experienced drivers. Spend your quality time with your loved ones and we will take care of your traveling. Sit back and enjoy the beauty of nature from the window. Pickup and Drop Service: We pick our customer from home and leave right at destination without charging extra cost. Cancellation Charges – Zero: Isn’t it amazing? We understand the priorities; the plan may change due to some other priority. Don’t pay us if you cancel the trip. Convenient Payment Methods: With our various payment options, you don’t have to worry about payments. You can also make your trip cashless by paying in advance. Drivers with Local Knowledge: You just book your car with us and our driver will guide you to all the attractive places. For inquiry and info about packages, reach us at 8826539400.
car with us on our website www.cheapcab.com and we will assure proper delivery of luxury car and experienced driver.